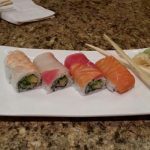 Oakland County Sushi Restaurants – Reviews of our favorite Sushi restaurants in Oakland County Michigan. 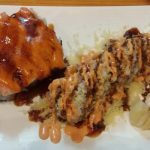 Reviews, pics, and menu info. 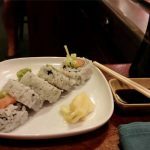 Here are some of the Oakland County Sushi restaurants we’ve tried since Oakland County Moms began. 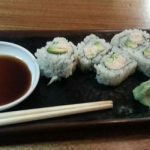 This list is thin as I’ve only recently fallen in love with Sushi (due to diet limitations). 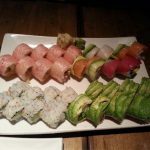 You can click on each Sushi restaurant listed for full reviews and pics. I know a few off-hand I’ve heard about and I haven’t tried yet. At the rate we’re going, we should have ‘em all covered soon enough! 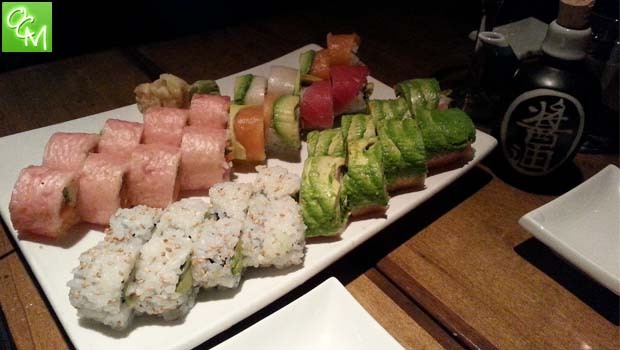 In the meantime, please contact me if you know any Sushi Restaurants in Oakland County we should try/review. 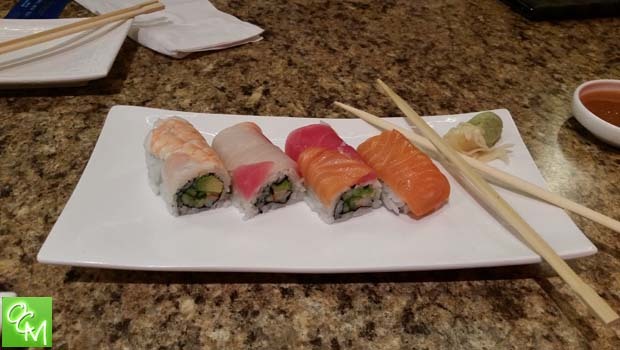 See related articles and posts below for more Oakland County Sushi Restaurants Reviews.